Tax season is the time when CPAs and other tax professionals are fully engaged in preparing client returns. The professionals know that for small businesses taxes are always challenging and require constant attention. Consider how the changes to the tax law that apply to the 2108 returns increase the complexity of the process. Here is some advice from tax professionals for small-business owners to help them respond to the changes brought by tax reform and navigate the perennial tax burdens they always face. Tax reform created a new 20 percent tax deduction for owners of certain pass-through businesses. A pass-through business is one in which profits from the business flow to their owners to be taxed under the individual income tax. Sole proprietors, partners in a partnership, members in an LLC or LLP, or owners of S corporations may qualify for this valuable tax break. However, to maximize the deduction, the new law may require the owner to change the tax structure of their business. For example, some sole proprietors may need to become an S corporation to maximize their tax savings under the new law. The TCJA, signed into law last December, extended 100 percent bonus depreciation for many assets through 2022. This means businesses can write off the entire cost of the asset in the year that it was put into use in the company. The TCJA also accelerated the ability to expense the purchase of a new business vehicle, so now may be a good time to consider that option. The new tax laws limit or eliminate tax deductions for some expenses, and businesses will want to minimize those. For example, companies can only deduct 50 percent of the cost of most meal expenses, and tax reform completely eliminated any deduction for entertainment expenses starting in 2018. That means that while the business may be able to deduct half the cost of a business meal where they are entertaining a client, they are no longer able to deduct the cost of treating that client to a baseball game or a concert — at least for now. Without good books and records, business owners will likely be paying extra in taxes due to missing tax deductions and other tax benefits to which you are entitled. 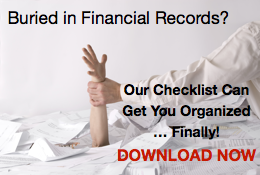 They should consider hiring a bookkeeper, if necessary, to manage that process for them. The investment may pay off in the long term. Accurate books and records lead to an accurate tax return. Inaccurate tax returns could lead to stiff penalties if the IRS decides to audit the business tax return. Sole proprietors or partners in partnership likely need to make quarterly estimated tax payments to pre-pay their annual tax bill. Failure to make payments can lead to penalties and a hefty tax bill, so timely estimated payments should be a high priority. Almost all these and the many other changes in the new tax law are complicated and may affect companies differently. 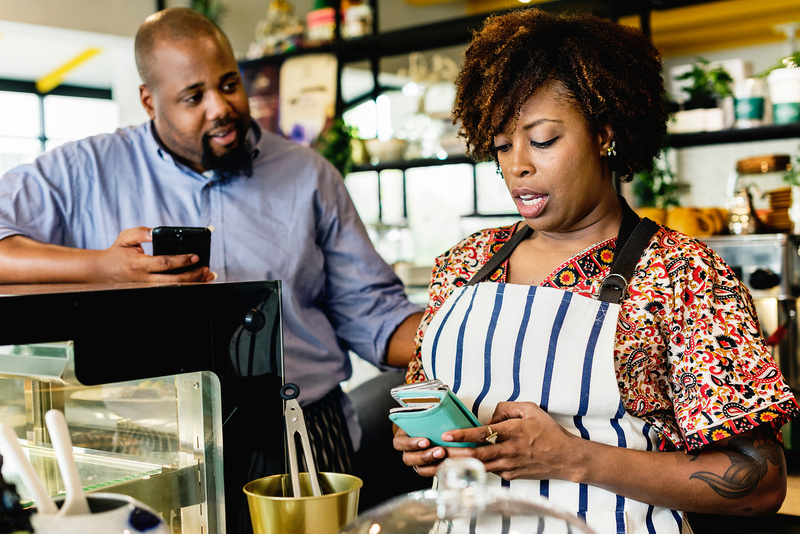 Small business owners should consult their tax professional to understand the impact and scope of these changes before making decisions about future investment opportunities. 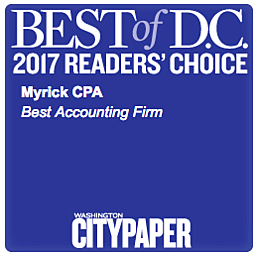 Charles P Myrick CPA, specializes in accounting and business advisory services for new business start ups and entrepreneurs. If you are a small business owner, give us a call. 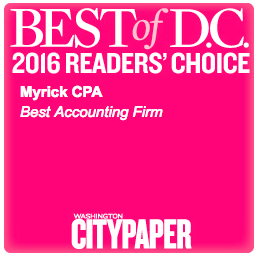 We invite you to learn more about the small business accounting services that are available: (202) 789-8898.